One of my closest friends, the very talented Cathy Liggett, is having a giveaway on her website, and there are three ways to win! 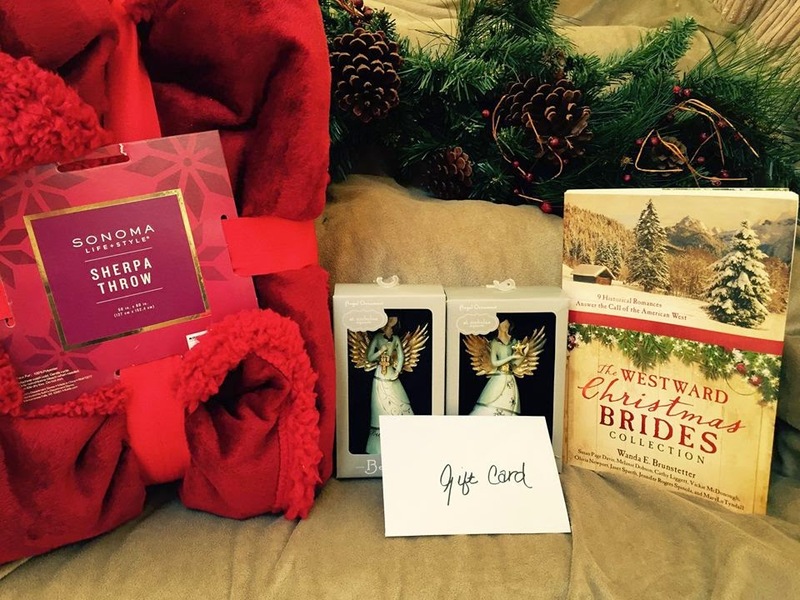 Some of the prizes: A cozy sherpa throw, an ornament, a gift card, and Cathy's latest story. If you love your romance novels with lots of heart and emotion, Cathy's the writer for you so be sure to poke around her site a bit to see all the books she's written. 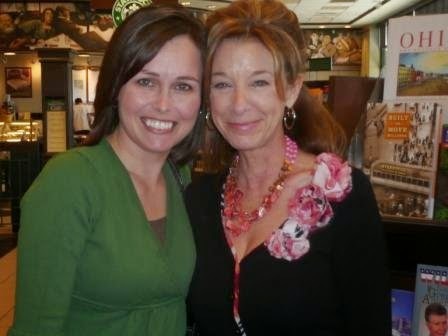 Cathy and me a couple of years ago.